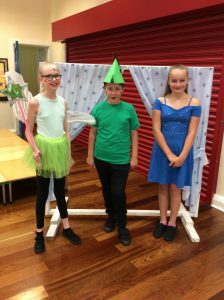 Well done to all of our Year 6 children for their amazing ‘Pantastic’ performances. 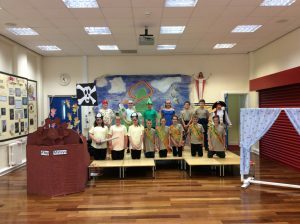 All children demonstrated their fantastic talents and had a wonderful time taking part in the show. 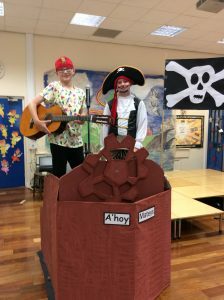 A big thank you also goes to everyone who came to watch the performances and supported the children.